While Joanne Moore describes herself as an ‘accidental’ distiller, it is more accurate to accentuate the noun in her job title: ‘master’. When it comes to gin, the creative force behind G&J Distillers is certainly the latter and has a portfolio of stunning gins to prove it. 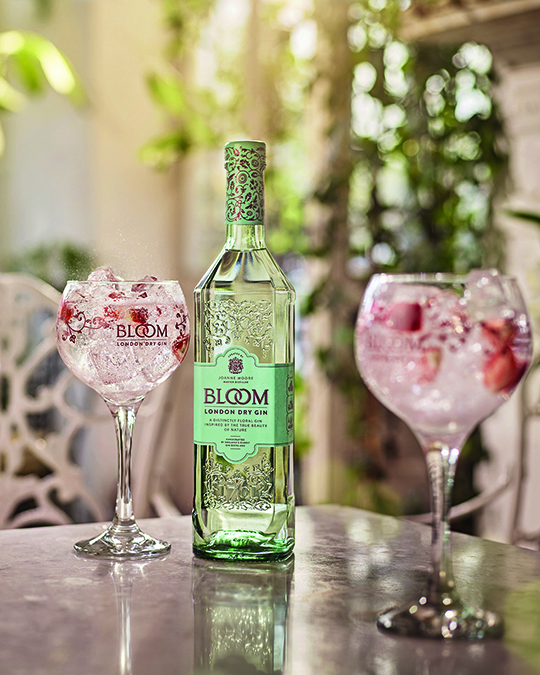 BLOOM, Opihr and Thomas Dakin all bolt into bars from her prestigious stable, brimming with botanical brilliance, and when/if you want to learn more about the spirit, you’d do well to learn more about Moore. Coming to G&J Distillers after completing a degree in biochemistry, she has had 22 years distilling experience and certainly knows her onions – although one suspects that onions are one thing she’d never try to infuse into a gin. “My first role was in the Quality Control department,” says Joanne. 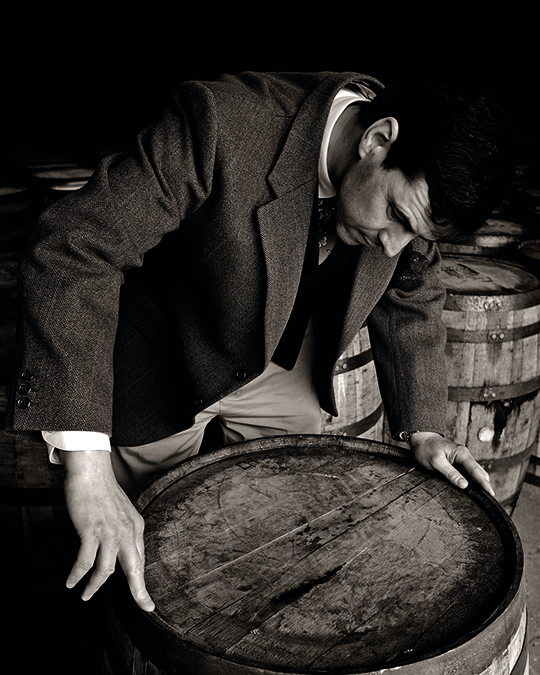 “I learnt all about the whole production process, from raw ingredients through to distillation and bottling. When combining the talent of Joanne with the extraordinary history of the distillery, any gin-crazed bartender is presented with the perfect backdrop for customer-friendly story-telling. And to give that 1761 date some context, it helps to understand what was happening with gin at the time. 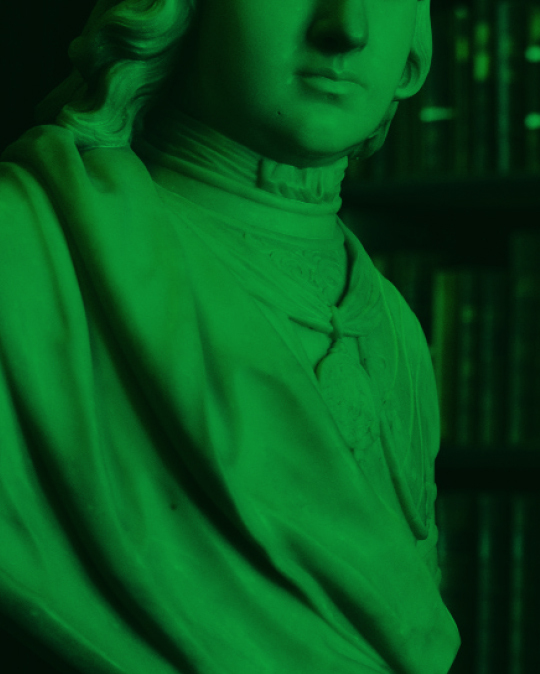 In the late 17th century, Dutchman William of Orange took the English throne and passed legislation to relax gin distilling, a reform expected to benefit farmers who had a glut of grain. In the short term it worked but, unfortunately, the law led to gin carnage. By 1723 every man, woman and child was reportedly drinking a pint of gin a week, one in five London households was distilling badly and bulking it out with anything they could get their grubby mitts on, including urine. By 1750 the gin craze was at a catastrophic climax and new laws had to haul it back. Gin was bad juju, and it took a handful of innovators to reinvent and restore its integrity. In 1761, Thomas Dakin was one such moderniser. “Our history and heritage credentials are extremely important to us,” says Joanne. “It’s the foundation on which everything we produce today was built. Back in 1761, Thomas Dakin pioneered the development and refinement of high quality English gin and his inventive and enlightened outlook created a superior quality, unrivalled gin, which is still produced by us today – Greenall’s London Dry Original.” Today Joanne continues this legacy in Warrington, where she is a part of the story at the oldest gin distillery in continuous production in the world. It’s a role that sees her research flavours and trends from all over the planet, with access to some enviable resources. 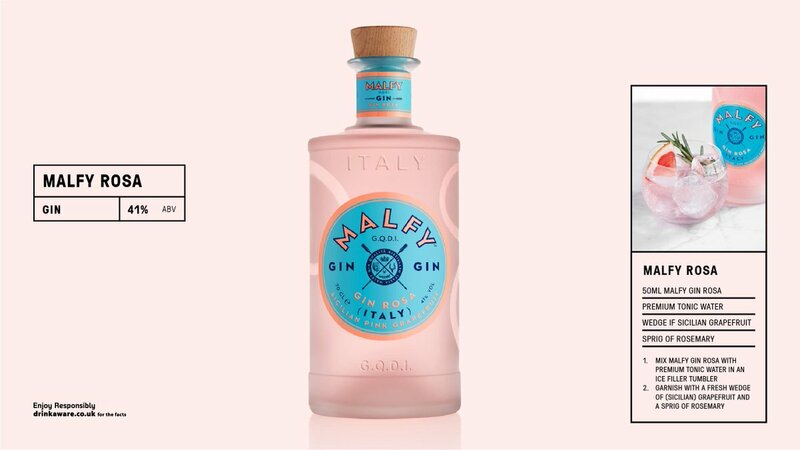 And it’s this that enables her to produce stunning and thought-provoking gins like BLOOM. Such additions to the gin category are a reason the spirit is currently flying, and Joanne’s broad finely-tuned palate helps her deliver a broad botanical palette, and subsequently helps you build a case for a wide range of gin styles behind the bar. As you’d expect with a creative mind, she is always looking forward and more innovation will undoubtedly follow. Her research currently has her weighing up other historic recipes. “I’m looking at an old English red cole and orange cordial recipe, which was used to revive the spirits of weary travellers,” says Joanne. 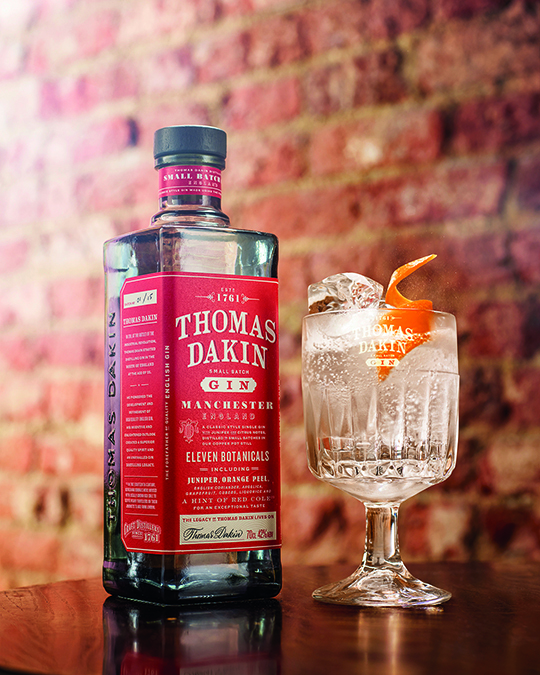 “This actually helped form the choices of key botanicals in my Thomas Dakin Gin. Red cole, which is the old name for horseradish root, was difficult to balance and blend in Thomas Dakin, but the result was worth all the effort! 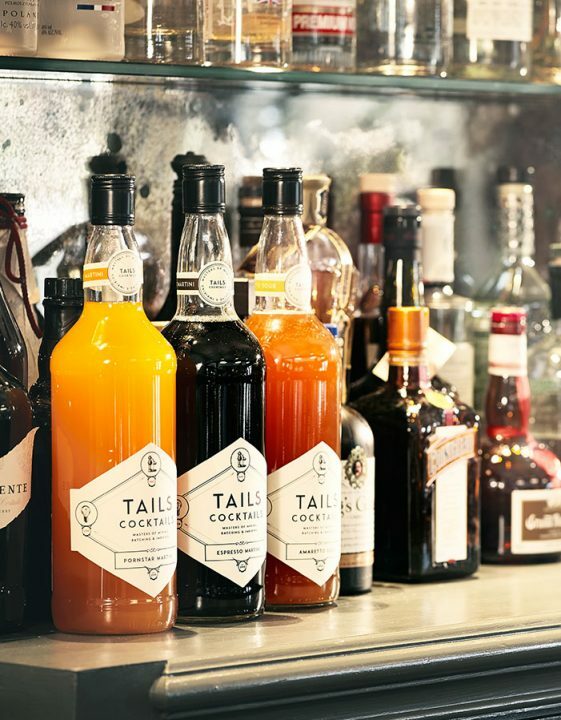 Anyone with a modest knowledge of gin in cocktails will understand how it sits at the base of an extraordinary number of classics. Harry Craddock’s Savoy Cocktail Book from the 1930s is packed with forgotten gin masterpieces, some of which have more recently been revived and lent themselves to bar names, Satan’s Whiskers and the Last Word among them. “Gin has so much flavour complexity to offer,” says Joanne as she considers the rise and rise of the spirit. 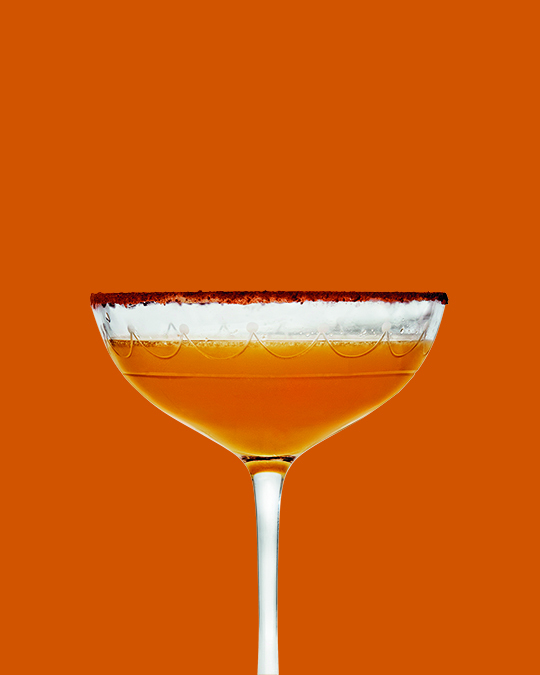 “It’s so versatile and can be used to make some great cocktails, so once the popularity of cocktails rose, for me it was logical that gin would become more popular too. 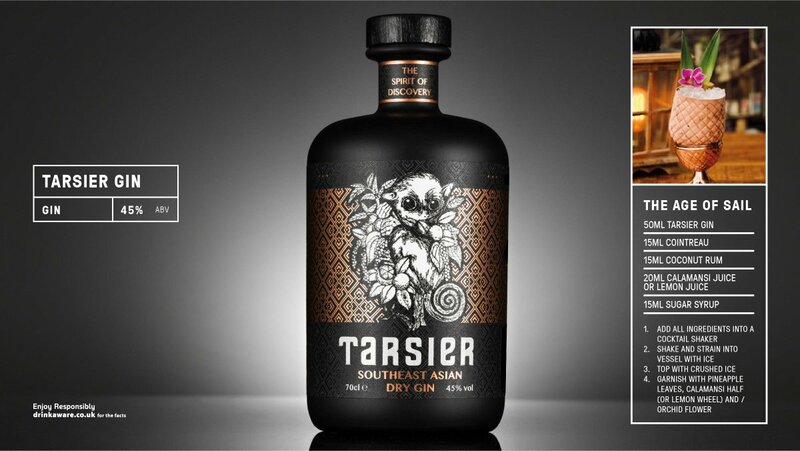 “For those working with gin it is also good to look at what the trends are in other countries as what seems like an old idea in one country may be the next big thing in another,” she advises. As Joanne points out, each botanical will react differently to a method of extraction, and how she approaches them in distilling ultimately depends on what she is trying to achieve in terms of flavour. 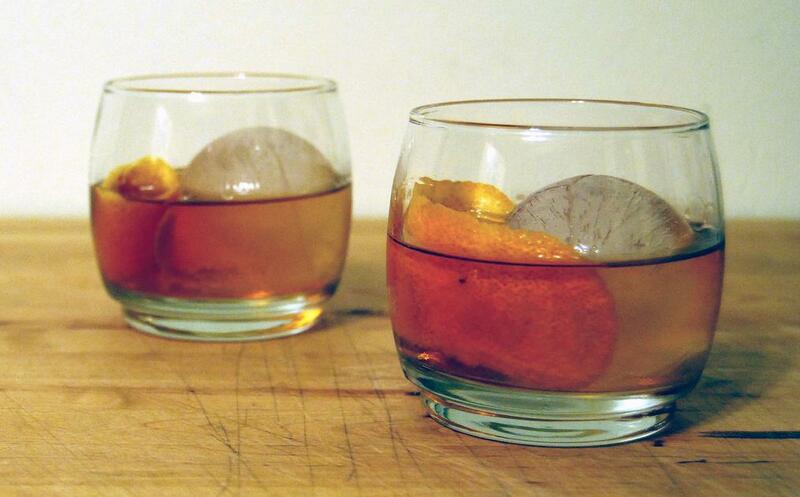 With its versatility, it’s no surprise gin experiments can be vast. It’s interesting, then, to hear this expert’s insights into the future of the spirit. “There are many more botanicals to explore but I do think we need to make sure that as an industry, we remain true to our origins,” she warns. “While flavour trends come and go, I will always advocate that gin should be about complementing the juniper note, as that’s the essence of our gin definition and we should never lose sight of this for short term gain. The Holy Trinity sounds like a pukka name for a gin cocktail based on these three botanicals, and when you engage with industry experts like Joanne, it’s easy to be enthused and inspired to create new things. But it’s interesting to consider how far the ideas can go without straying too far from the soul of the spirit. It’s her opinion, which she makes clear, but the statement seems remarkably simple and logical, plus it’s the opinion of a true gin master, so it’s one to bear in mind when you’re weighing up which gins to select in your bar.